Prince Ali Bin Al Hussein says votes for two of his rivals for the FIFA presidency would ensure a continuation of the corrupt practices employed by disgraced former boss Sepp Blatter. 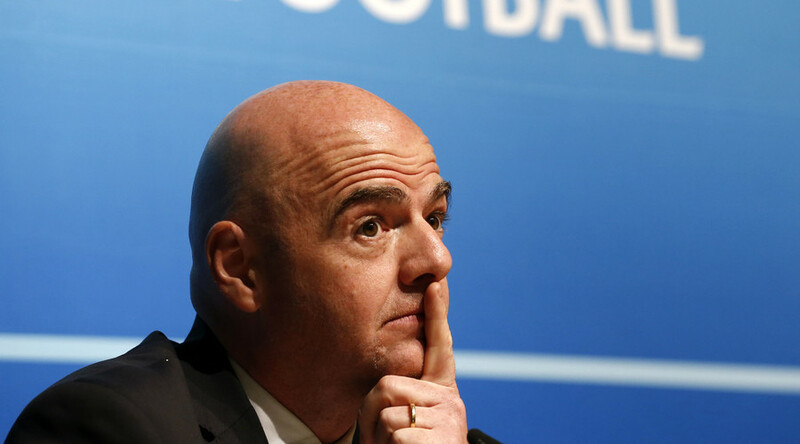 Over half of the voting members have made public pledges to vote for Gianni Infantino and Sheikh Salman bin Ibrahim al Khalifa at the upcoming election, with Jordan's Prince Ali, France's Jerome Champagne and South Africa's Tokyo Sexwale struggling to gain worthwhile support. Infantino is the Secretary General of UEFA, with the Swiss a known ally of Michel Platini until the Frenchman was banned for his part in the corruption scandal which shamed football. Sheikh Salman is a member of the Bahrain royal family of Bahrain and is the president of the Asian Football Confederation. Last month the AFC signed a four-year accord with the Confederation of African Football headed by Issa Hayatou, who is also acting FIFA president following Blatter’s ban. The deal was described as a “re-launch” of existing mutual ties and includes a commitment for Asian and African countries to help each other on various footballing matters. 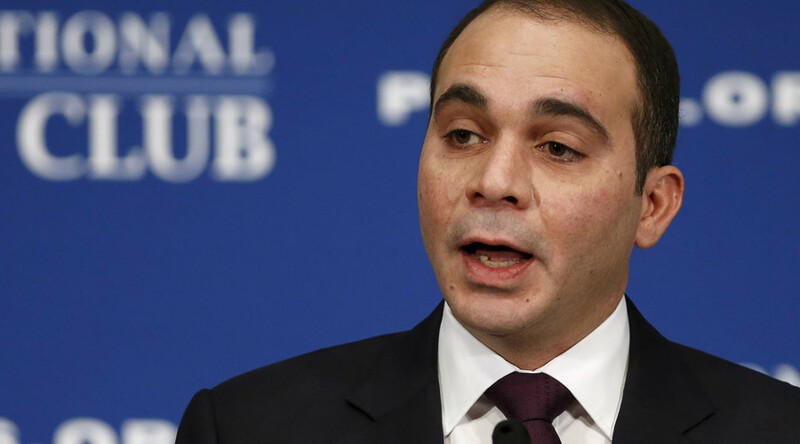 Prince Ali has previously criticized the deal as a "blatant attempt to engineer a vote bloc." Sources close to Infantino claim he has around 60 pledges, while Sheikh Salman's camp are believed to have secured 90 votes as they look to reach the 105 majority needed to become the new president. Suspicions that pressure is being exerted on smaller member associations also surfaced this week, with South Sudan initially breaking ranks from Africa by supporting Infantino, before confirming Monday that it would join the rest of the Confederation of African Football (CAF) in backing Sheikh Salman. Prince Ali hit back at the news: "I don't think that deals should be made," he said. "And if they are, that's something that other candidates should respond to." Ranked 140th in the world, South Sudan is one of FIFA's newest members but it is heavily subsidized by FIFA and CAF. Prince Ali says member associations who don't toe the party line have historically suffered for their actions. "Let me tell you what happens when you don't go with the recognized powers in FIFA," Ali said. "Development projects mysteriously stall, tournament hosting bids are suddenly compromised or withdrawn and national teams start to mysteriously face less favorable fixtures or even referees. "All of these are effective ways to punish member associations that fail to demonstrate political loyalty." Prince Ali has vowed to clean up football if he is elected, pledging to make FIFA a more transparent and accountable organization. "Everything has to be on the books," Prince Ali said. "In this day and age to have an oral agreement is totally irresponsible." The FIFA presidential election takes place February 26.